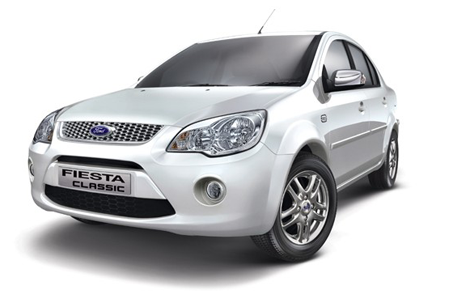 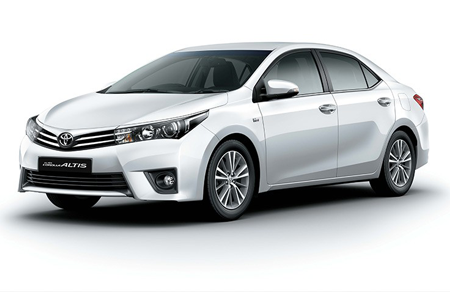 Car rental in Nepal can be a hassle-free task with us offering a wide range of cars, Vans, Haice, Minibus, Coaster, Delux Bus, Shuttle Buss, Land Cruiser and luxury Buses to our customers for giving them the best of comforts along with hotel reservations, to conclude an overall happy travel experience. 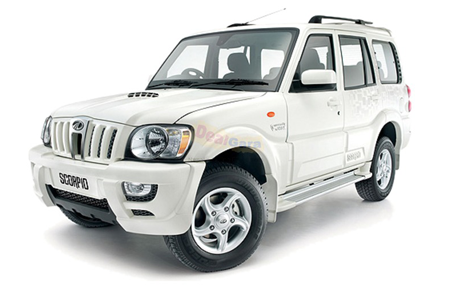 Car rental Nepal take care to give the much desired privacy to our client while traveling in Nepal. 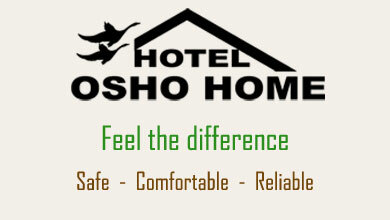 Our efforts are focused toward providing 24 hours customer friendly services 365 days a year.Visit and enjoy Incredible Nepal, with our specialized travel packages, economical car & Bus rental, discounts for corporate clients and organizing meetings & conferences. 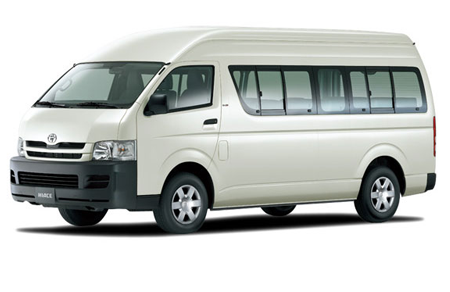 Nepalese Car /Bus Rental is networked with operators all over Nepal and can provide you a hired car in every part of Nepal. 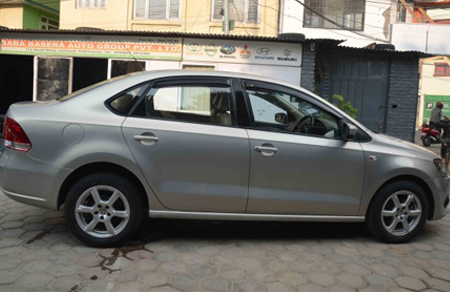 We can provide car/Buses on hire in all Over Nepal. 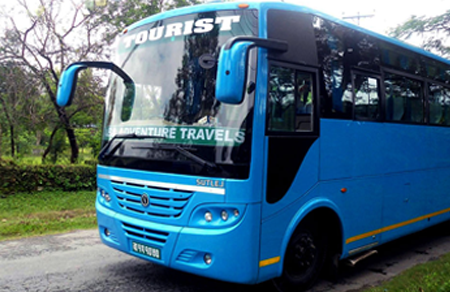 We offer our regular and frequent Deluxe Buses and Luxury Volvo coaches to our guests, seeking to visit the scenic beauty of Pokhara, Biratnagar, Hetauda. 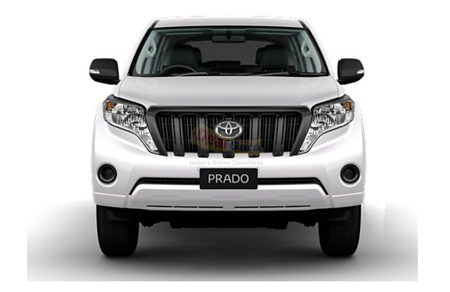 It is offered by us to present comfort and luxury to the tourists.You can avail our economical car rental service for traveling in Kathmandu as well as for All Nepal tours. 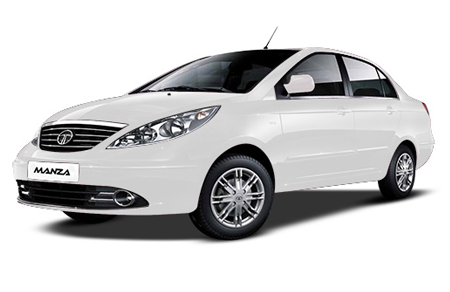 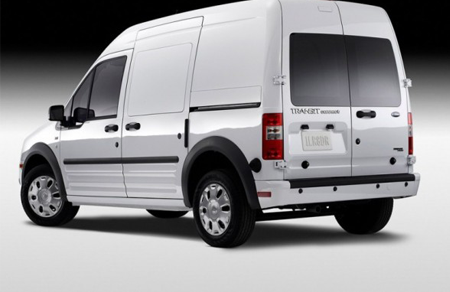 also offers short and long-term leasing programs for corporate sectors specific travel requirements. 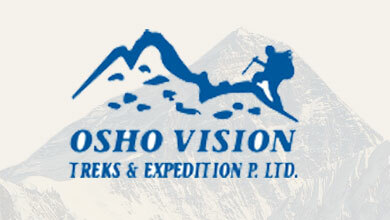 The Company has its own Luxurious cars & Buses both air-conditioned and non air-conditioned for traveling in Nepal. 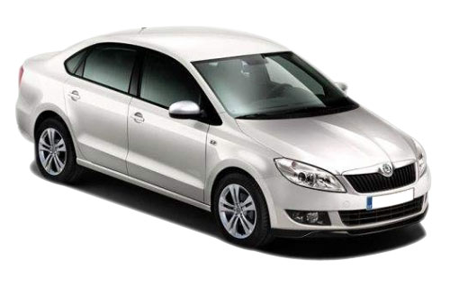 Car rental Nepal have a complete range of air ticketing, hotel booking & latest luxurious vehicles.